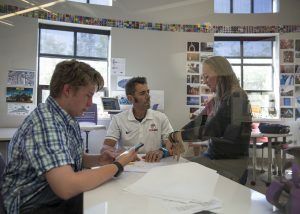 With projections indicating that Park City High School will eclipse its enrollment threshold next year, the Park City Board of Education had the option of closing the school to open enrollment for 2015-2016. But despite the projections, the board elected during a recent public meeting to keep the school open to out-of-district applicants for next year. The board’s vote on a motion to close the school tied, 2-2, with members Tania Knauer and Nancy Garrison voting in favor of it and Michael Boyle and Maurice Hickey voting against it. Member Charles Cunningham was absent. District policy stipulates that a motion with a tied vote fails. The board’s vote to close Parley’s Park Elementary passed. 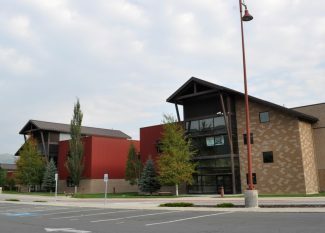 Had the board closed Park City High School, the district would not have had to accept applications from out-of-district students hoping to attend, including those who would be moving from Treasure Mountain Junior High. 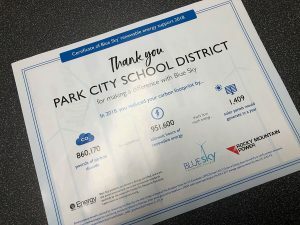 It was the uncertainty about what to do with those students — many of whom have long attended Park City schools — that caused Hickey to vote against closing the school. 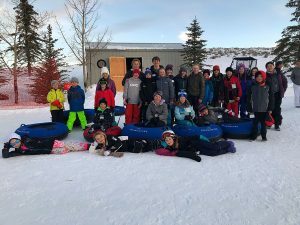 District business administrator Todd Hauber said in the meeting that there are currently 11 out-of-district ninth-graders attending Treasure Mountain this year, while 16 others are currently enrolled at the high school. 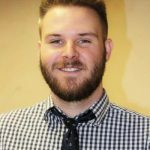 "I don’t think we have identified a clear path for application at the secondary level that I’m comfortable with," Hickey said. "We have a lot of students who have been with us for a long time, and I have a hard time saying that student needs to go." Though the school will remain open and out-of-district students will be able to apply to attend, that does not guarantee their admittance. 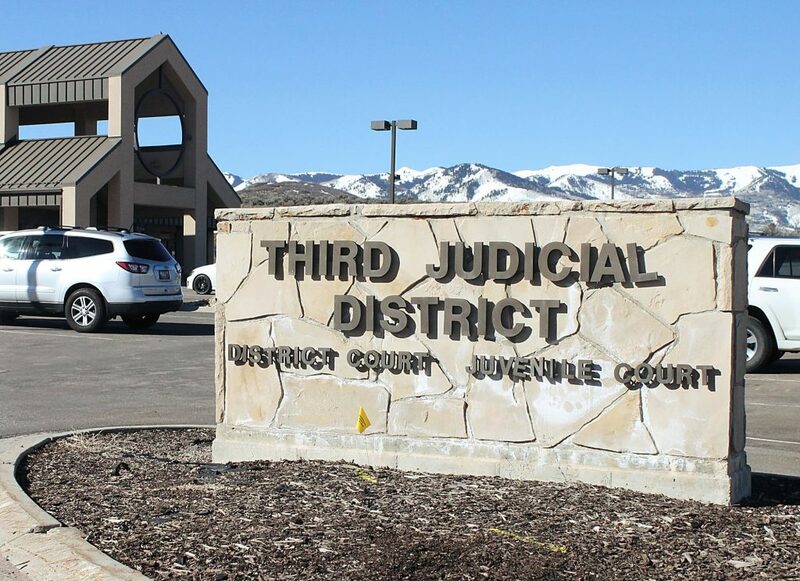 The district still has the ability to turn away applicants. However, Hickey said the important thing is the district will be able to evaluate students on a case-by-case basis. There is no such clear-cut policy in place for evaluating those students when the school they want to attend is closed to open enrollment. "For me, it was better to keep it open rather than making a line in the sand and saying, ‘That’s it. We’re not even accepting applications.’" Hickey said. Superintendent Ember Conley said the district must clarify its policies to be able to deal with those situations in the future. The board could vote again next year to close the school for 2016-2017 if it again is above its enrollment threshold, and the goal is to have a clear procedure in place by then. "From my point of view, being an administrator of policies and procedures, our policies are not clear enough for our families to truly understand," Conley said. "It’s not black and white or Step 1, Step 2, Step 3. There are so many different ways you can interpret that. We need to provide our community with a very definitive process."